WANG Bing, WU Chao. 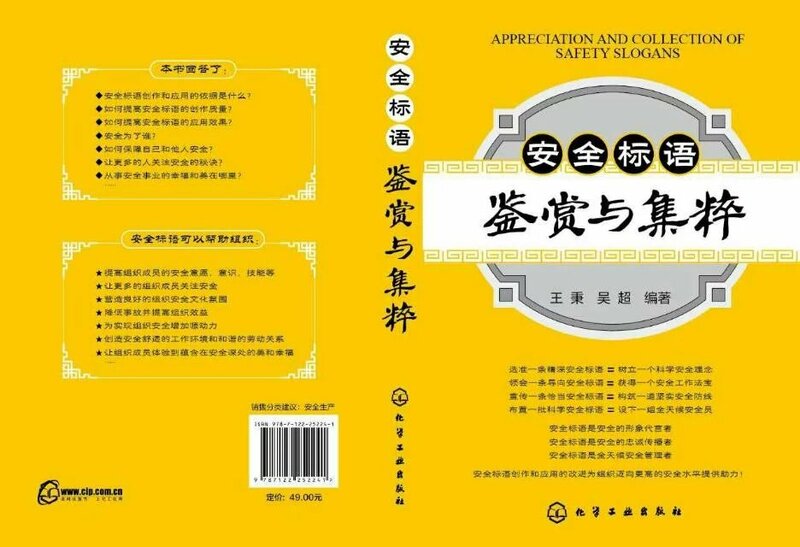 Research on Culture Mechanism of Safety Slogan[J]. Journal of Safety Science andTechnology, 2015, 11(9):50-55.